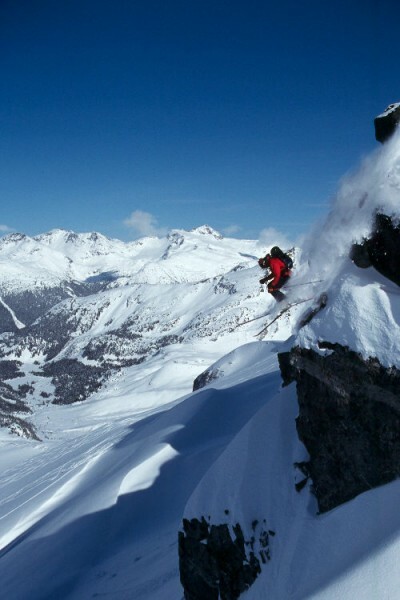 The ski mountaineering legend has become Pemberton’s chief trail-builder, and he’s getting ready to make some noise. Foon will present his thesis, supported by 2 kegs of beer, at a slideshow fundraiser for the Pemberton Valley Trails Association on Friday, June 11 2010, at 8pm at the Community Centre. Their aim is to raise at least $2500, to bring the trail-building funds for this summer’s work to $30,000. 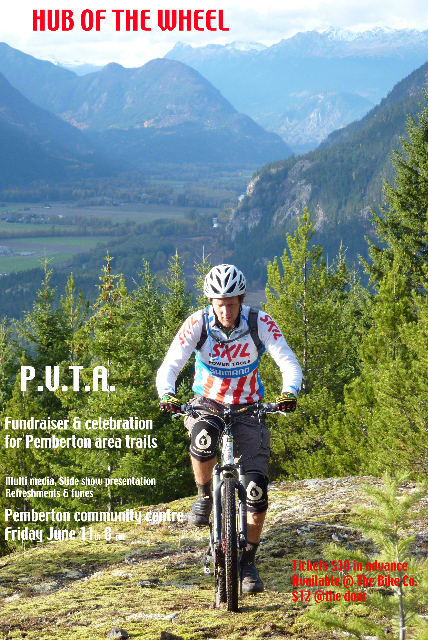 The SLRD (Squamish Lillooet Regional District) has committed $15,000 to the PVTA’s summer trail-building project, provided the PVTA can raise matching funds. So far, contributions of $5000 from the Village of Pemberton, $5000 from the Area C discretionary fund and $2500 from the Pemberton Wildlife Association have brought them a hair’s breadth from their goal. “We need to show the politicians that we are trying hard to raise funds and that we have the support of the community,” says Foon. Given that the PVTA’s summer priority is to complete the MacKenzie Mainline trail – a trail that will link the top of MacKenzie Ridge above the cell-tower and new paragliding launch, with Owl Lake, over on the Birkenhead River side of the ridge, it’s hard to imagine they’ll have trouble rustling up the support. Foon envisions the “MacKenzie Mainline” as a line down a centre of a leaf, connecting the Pemberton and Birkenhead trail networks, that would branch off like hundreds of little veins or resurrected trappers’ and miners’ and packers’ trails, turning the entire ridge into the Land of Epic Rides. Tickets are $10 in advanced at the Bike Co, $12 at the door. 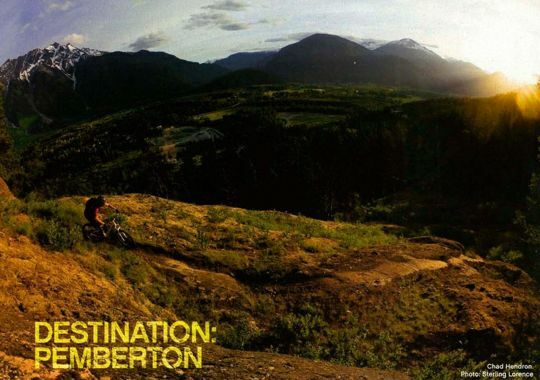 NB This write-up in BIKE magazine might be somewhat responsible for the steady influx of folk heading into the Pemberton Bike Co looking for Stimulus.